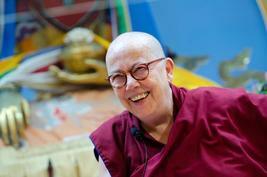 A vast archive dedicated to preserving the unique teachings of Lama Thubten Yeshe and Lama Zopa Rinpoche. The Lama Yeshe Wisdom Archive has a growing number of published books, many of which are offered freely in print and ebook form. The website has a huge number of easily searchable teachings and advice on a wide-variety of topics, including an innovative multi-media teaching resource. Visit the LYWA website here. FPMT International Office's "Rinpoche Available Now" project livestreams nearly all of Lama Zopa Rinpoche's teachings and retreats through-out the year, all over the world. 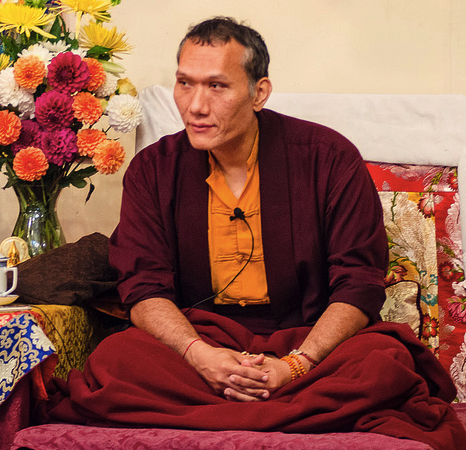 You can sign up for notification when live teachings are occuring, or watch instantly archived recent teachings from Rinpoche, by visiting here. 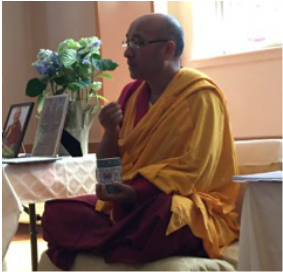 Yangsi Rinpoche gave a commentary on key points of spiritual practice like renunciation, self-compassion, calm abiding, wisdom of emptiness, the concept of having realizations, and more, using the meditation practice of Vajrasattva Tsog by Lama Yeshe as the basis of the teaching.